Cross Country is the only sport offered for the fall season. This sport is offered for boys and girls in 5th, 6th, and 7th grades. Cross Country is a Co-ed running team that competes against other schools over an outdoor terrain consisting of 1 to 2 miles. The fall season will begin with an “Interest Practice” for those who are interested and for those who are unsure or would like to get a feel for the sport. This is a non-fee offering. The Interest practices will be held after school on both Monday, August 20th and Wednesday, August 22nd. Practice will be from 3:30 pm to 5:00 pm on both days. The athletes will meet with Coach Erickson in the P.e Room. Please make sure all athletes come with proper attire for running activities. The season officially starts Monday, August 27th. Parents and athletes are required to read, print, and sign the 3 forms posted on the Middle School Athletics website. The forms that must be turned in are Code of Conduct, the Sports Physical, and a Waiver/Liability form. These forms must be turned in prior the first official practice in order to participate. There is a fee of $85 per sport, per athlete. 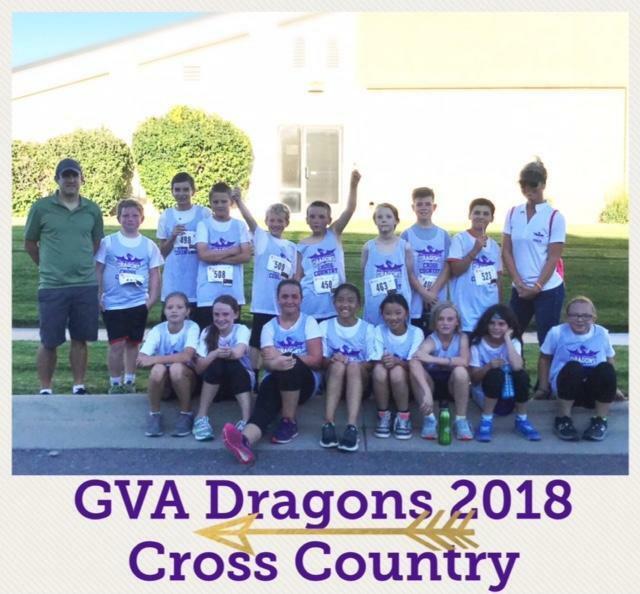 Cross Country registration deadline is Wednesday, September 5th. Mandatory Parent Meeting: Wednesday, September 5th, at 5:00 pm in the PE room. The first official practice will be held on Monday, August 27th. Practices will be held every Monday, Wednesday, and Thursday after school from 3:30 to 5:00 pm at our school and will meet Coach Erickson in the PE room. Our school will be competing against many other charter schools in the Aurora/Denver area. Each meet will take place at Vanguard Classical School in Lowry which is approximately 29 minutes from our school. The address is 801 Yosemite St. Denver, CO.
All meets will start at 5:15 pm. Athletes are expected to arrive fully prepared 30 minutes before the start time for proper warm-up and team huddles. ADSL requires that two parents from each school volunteer to direct/supervise runners during their races on race days. Please choose a day that works for you! Athletes will be asked their t-shirt size and will be given a uniform prior to the first race. Uniforms must be worn only on race day. Athletes may only be transported via parents and/or family member to and from the race. Teachers and Coaches are not permitted to transport any athlete. If parents wish to carpool, parents must fill out and sign the Carpool approval form provided by Ms. Erickson either prior or post race. Parents and guardians may also use this form for practices. On race day, a sign-out form will be passed around for signatures to verify parents are taking their athlete home. Please read through the GVA-DC parent/student handbook. This handbook contains important information on the code of conduct, behavioral expectations, sportsmanship, student eligibility, the 24-hour rule, chain of communication, and our athletic standards here at GVA.